BIM Pricing - Contact for a vast quotation evaluation for BIM projects. Certainly, BIM pricing sometimes gets complicated, however our estimating team know well how to provide you with in time prices. Thus, Below is our BIM pricing guidelines for each service we offer. Moreover, Please feel free to contact us if you have any questions. Every single day, we are asked these two questions “How much would it cost to make the BIM model of this building?”. Moreover, and then “How long will it take to model?” similarly, Architects, project managers or BIM managers of general contractors and MEP contractors, facility managers, engineering consultants and surveyors alike seem stuck on these two questions. Moreover, in case you require a detailed and specific proposal, please visit our smart quotation page. Consequently, below is our quote for each service we offer. Therefore, please feel free to contact us if you have any question or concern. Our price includes the ASMEP trades, however for a more detailed quotation visit our Smart BIM Calculator. Basically, our price includes the ASMEP trades, however for a more detailed quotation visit our Smart BIM Calculator. 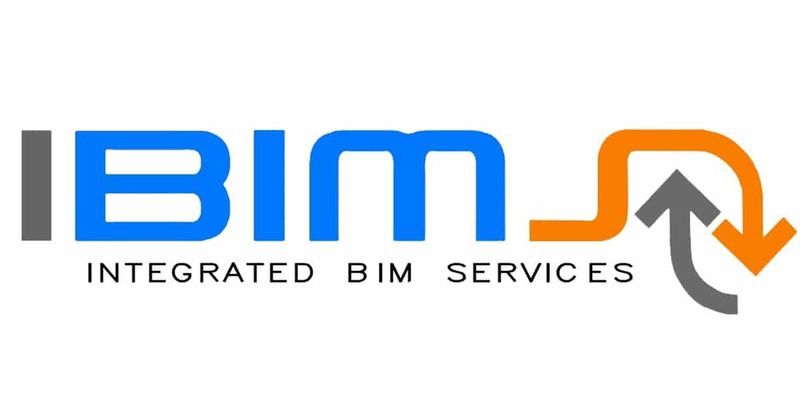 Looking for a Qualified BIM Service Provider?